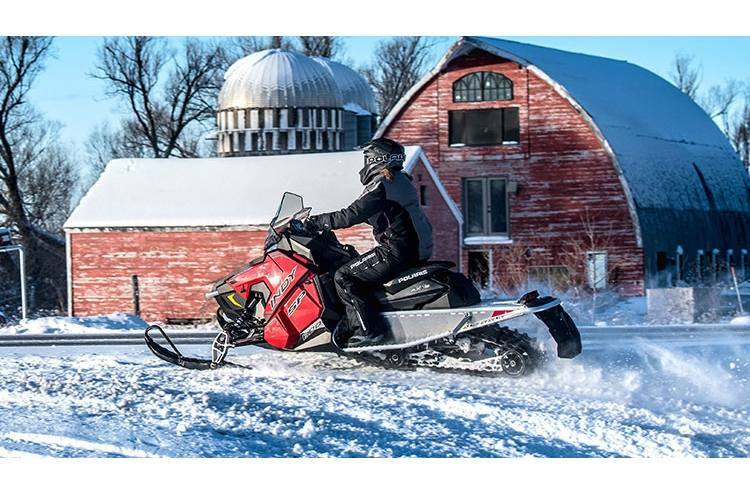 The ALL-NEW 600 INDY® SP 129 brings high performance trail riders ultimate handling and trail versatility. 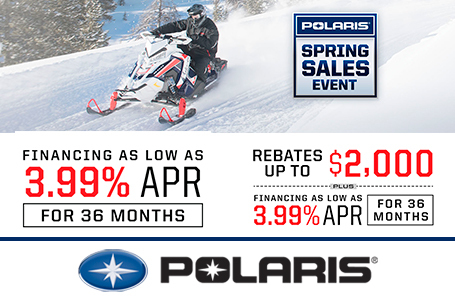 Passenger Seat: Ride solo or 2-up with the optional CT2 accessory passenger seat that installs easily and requires no suspension adjustments to maintain outstanding ride and handling . 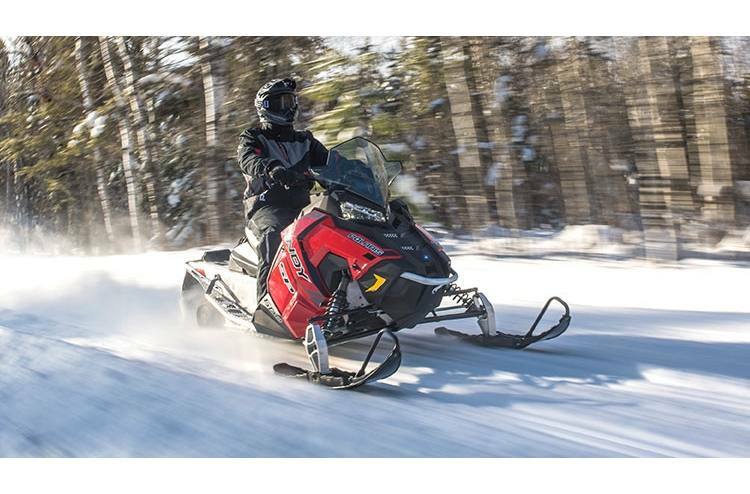 A heated passenger seat and passenger grips are also available as an accessory and connects to the sled's wiring harness for power. 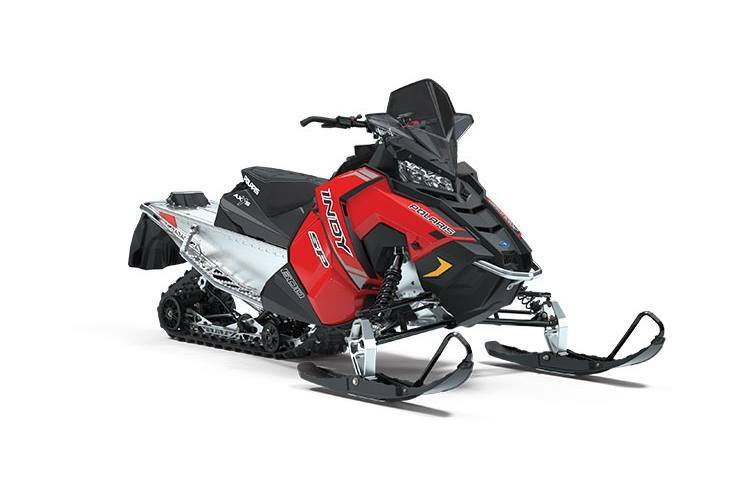 Track: The 600 INDY SP 129 comes standard with the 15 x 129 x 1.25 Ripsaw II track for ultimate traction on both hard-pack and loose snow. 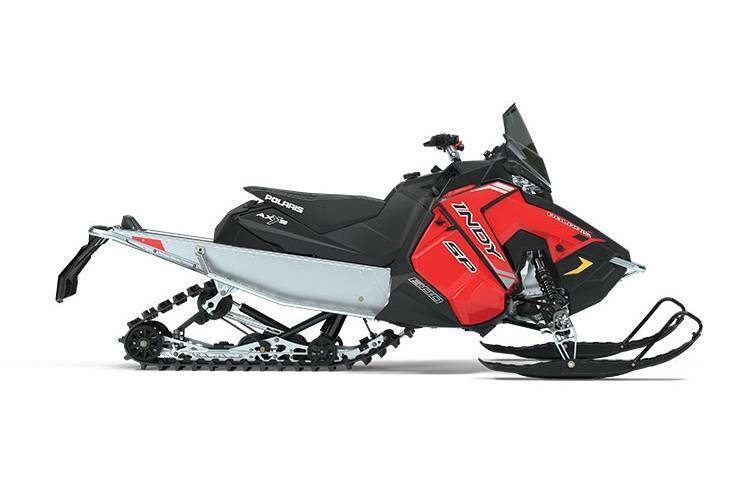 PowderTrac™ TR Running Boards: ALL-NEW PowderTrac™ TR Running Boards feature an optimized design for maximum snow clean out while minimizing snow kick-up and maintaining extreme strength. Includes integrated snow skirt. 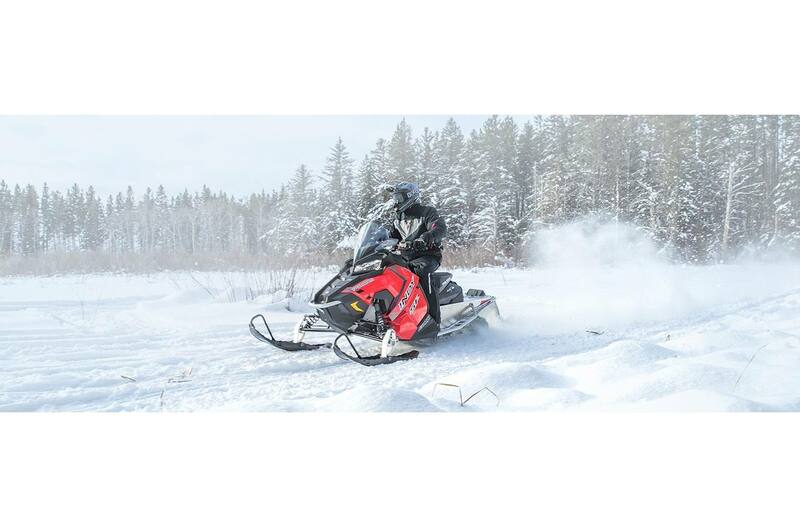 Polaris MessageCenter Gauge: Informative and easy to read, this instrumentation keeps a rider aware of sled operating conditions and provides a wealth of additional data. 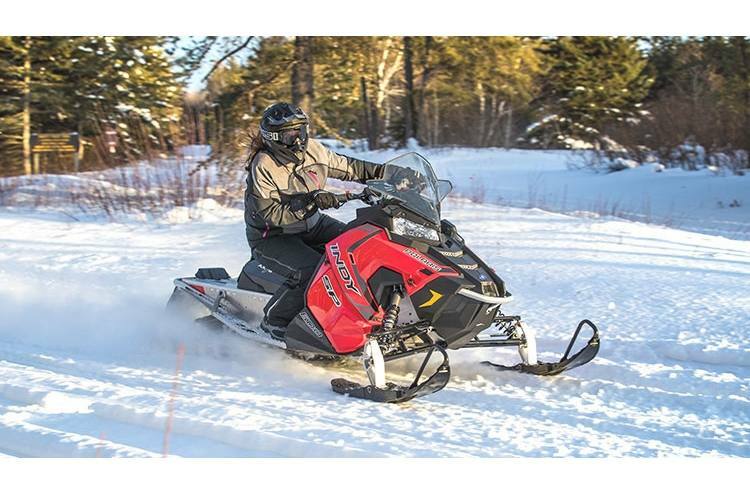 Easily viewable LCD screen, 4.3" diagonal measurement; Scrolling message center keeps rider informed; Increased number of tell tales by over 60%; Large buttons can be operated with gloved hands; Brightly lit display is easily readable in all light conditions Consider upgrading to the accessory Polaris® Interactive Digital Display which features GPS and Ride Planning features. ALL-NEW Snow Flap: ALL-NEW Snow Flap enhances cooling with its new design.